These lots are located in the Woods IV Subdivision in North Jackson just minutes from schools, shopping, restaurants, and recreation. It is located just north of the iSpice plant on Tellie Trail. 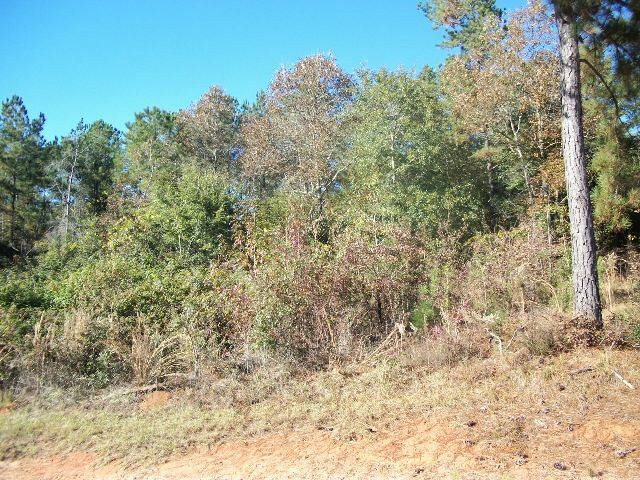 There are 11 lots that are 3+ acres each and each lot is priced at $40,000. Give Tommy Windham a call for more information. This is the perfect place for you to build your forever home! Don't let this opportunity to pass you by!